All kinds of grout pumps with good price in Malaysia - Henan Weibang Intelligent Science & Technology Co., Ltd.
Grout pump which is also named as mortar or cement grout pump for pressure grouting, including anchor grouting, backfill grouting, consolidation grouting in highway, railway, tunnel, subway, hydropower station, underground chambers, dam, slope, soft rock. 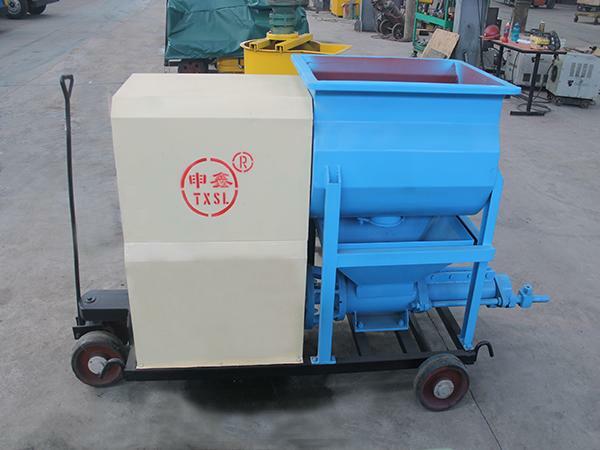 Weibang Machinery is a large-scale grout pump manufacturer. 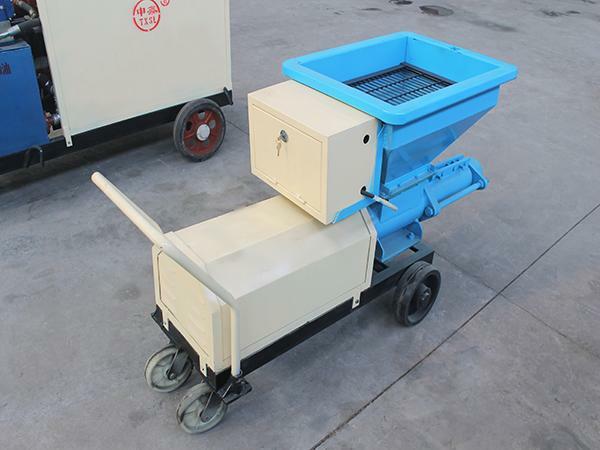 We can provide our customers different types of grout pumps with different specifications. What’s more, we provide free quotation for customers. 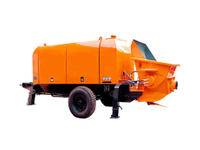 In this article we will provide you a detailed analysis of grout pumps and grout pump manufacturer. How many types of grout pumps there are? SJB-20B II and SJB-50 BII grout pump are examples of high pressure grout pumps. . 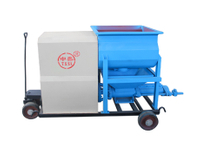 The Grouting Capacity of SJB-20B II grout pump is 2000 l/h and the grouting capacity of SJB-50 BII is 5000 l/h. Continuous grouting avoids instantaneous high pulsation produced by pumping work. Grouting pressure will be released when getting setting pressure. 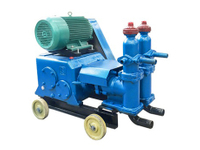 We provide all types of grout pumps with good price. 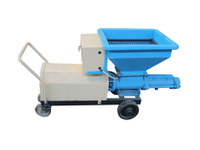 According to different construction need, Weibang will recommend different grout pumps. We are committed to let our customer spend less money and get more benefits.